(UARS) is when a child has difficulty breathing due to smaller than normal airway passages, causing him or her to wake up during sleep. When a child is not getting enough air into their lungs but does not wake up during sleep. When a child snores and lacks any of the usual signs of sleep-disordered breathing. For children, sleep disordered breathing is usually present when a child has enlarged tonsils. 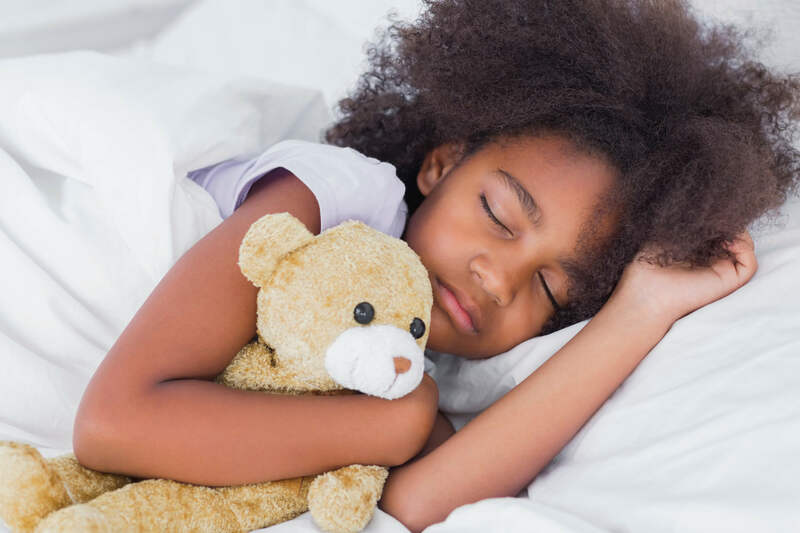 Due to the rise of childhood obesity, pediatricians are reporting more cases of obstructive sleep apnea in children whose symptoms mimic adults with sleep apnea. What are the signs of obstructive sleep apnea in children? What are the risks of untreated sleep apnea in children? Recent studies suggest that snoring may be more serious than previously thought. Untreated sleep apnea in children can disrupt the the natural growth of the human body. Parents of children with sleep-disordered breathing often report poor school performance, both in grades and behavior. Heart disease is also an issue for children with sleep apnea. Since a child’s body does not get enough oxygen during sleep if they have apnea, the heart and blood vessels do not develop as they normally should. How is sleep apnea in children treated? Continuous Positive Airway Pressure (CPAP) therapy: Children are given a machine that pumps air through their nose and mouth into the lungs during sleep. While very effective, children must be taught how to sleep with the machine and some children never learn how to tolerate it. CPAP therapy in a growing child can also affect facial growth. Orthodontic therapy: Children wear orthodontic devices which correct tongue posture and align the upper and lower jaws. This can aid proper airway and facial growth. Sleep appliance therapy: Children wear custom-made oral appliances which prevent the tongue and throat from closing the airway during sleep. Here at the Minnesota Craniofacial Center, we can help your child breathe better. If your child snores or has been diagnosed with a sleep breathing disorder, your doctor may first suggest to have your child’s tonsils and adenoids evaluated by a specialist. If breathing issues persist, we can provide them with oral appliances or orthodontic treatment as needed to help them develop properly and sleep better. We can also provide or recommend adjunctive treatment measures, such as myofunctional therapy, to address mouth breathing. How do I find out if my child has sleep apnea? Contact your pediatrician or family doctor if you think your child has any difficulty breathing during sleep. It is only after a thorough review of your child’s sleep quality and general health that a proper diagnosis be given. Your doctor may order a sleep study for your child to determine if he or she is having difficulty breathing at night.